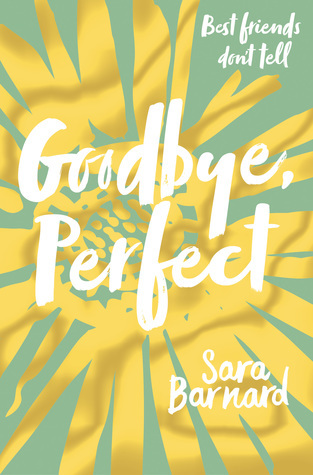 What I admire most about Sara Barnard's books is that they tackle topics that I've not really come across in YA and tell it in the most realistic way possible. They're raw and are tied in many complications that closely replicate the lives of young people across the UK, if not in other places too. Goodbye, Perfect is not any different. Barnard's choice in her perspective of Eden lent a hand to break down the romanticization of teacher and student relationships. 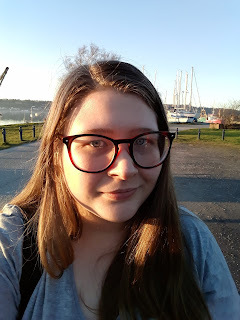 She's the outsider looking in, pulled in by the coerced decision of her best-friend that tests how far a teen is willing to go to blindly support their best friend. I really appreciated the family dynamic and exploring what it means to be adopted. Those fears, the problems faced, the emotions that can occur if there is already existing family dynamic (Eden has an older adoptive sister). I appreciated what this book is doing, and the need to do it, however, I just wasn't emotionally tied to the story unlike I have been with Barnard's other two novels. The pacing slowed a little bit in the middle and overall I felt rather frustrated with Eden's conflicts.